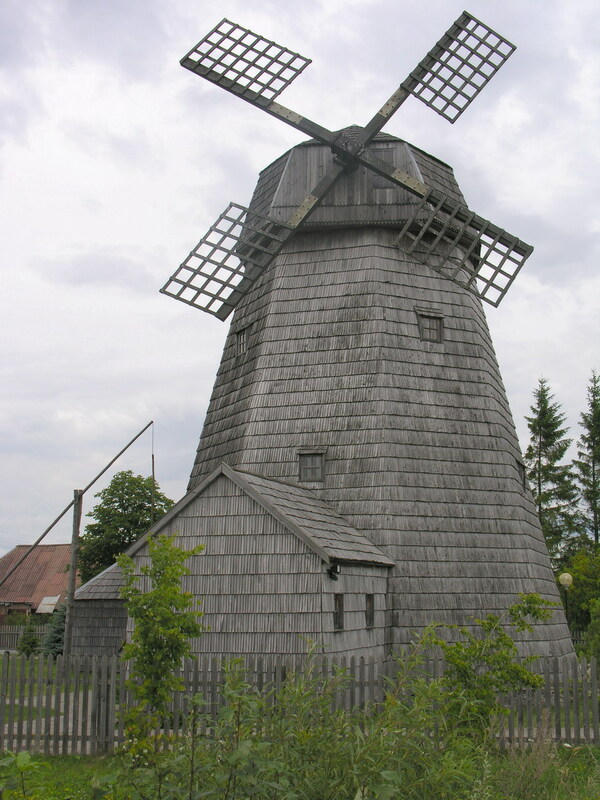 Weird, Lithuanian windmills almost alll seem to have faces, and some more than one. 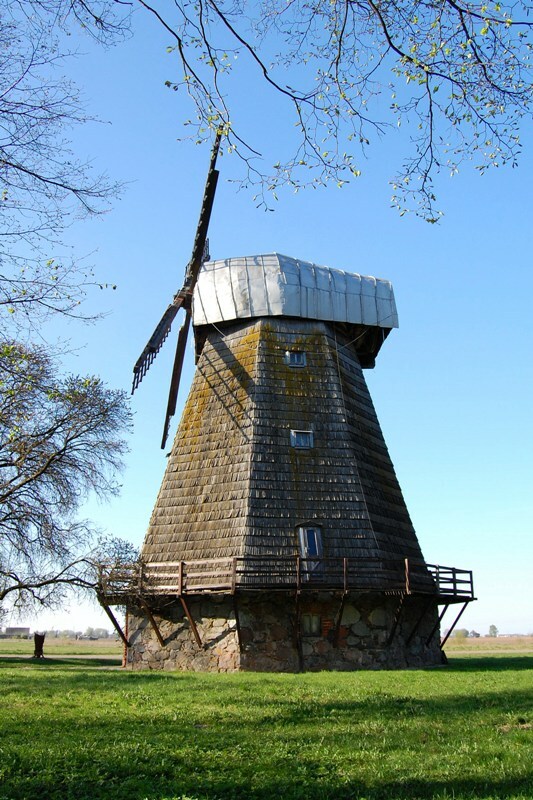 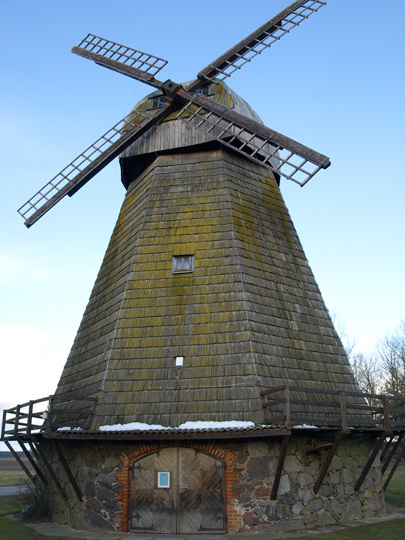 Half the ones on Google images (malūnas = windmill) have them too - like here, here (this one's screaming) and here. 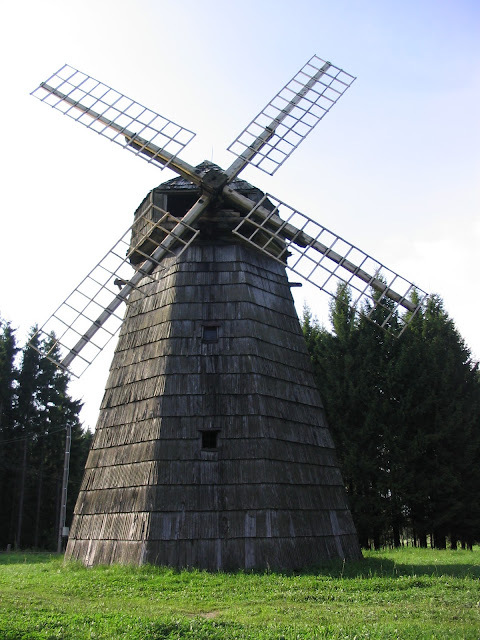 Then there's this house with a tiny connecting mill, and this one looks like something like Mononokehime.